Find Costco N Mississauga Hours – 5900 Rodeo Dr, Mississauga, ON, L5R 3S9 Warehouse. 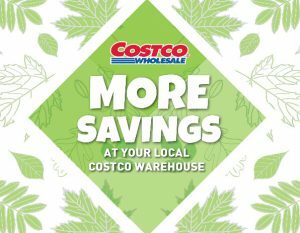 Get Costco N Mississauga Flyer, Black Friday Deals, Cyber Monday Deals, Boxing Day Deals, Christmas Day Hours, regular store hours, weekly flyer specials, reviews, coupons, opening times, deals & sales. Phone: (905) 568-4828. Warehouse Departments: Fresh Deli, Fresh Produce, Membership, Photo Centre, Service Deli, Bakery, Fresh Meat, Gas Station, Oil Change, Rotisserie Chicken, Special Order Kiosk. View Costco N Mississauga, 5900 Rodeo Dr Flyer and Weekly Specials.